How is Loftek CXS 2200 IP camera? Home > CCTV Security Camera & Video Surveillance System Forums > IP Camera Support > How is Loftek CXS 2200 IP camera? This topic contains 2 replies, has 0 voices, and was last updated by Anonymous 7 years, 1 month ago. I stumble across a topic a few days ago on other forum and got only one reply. 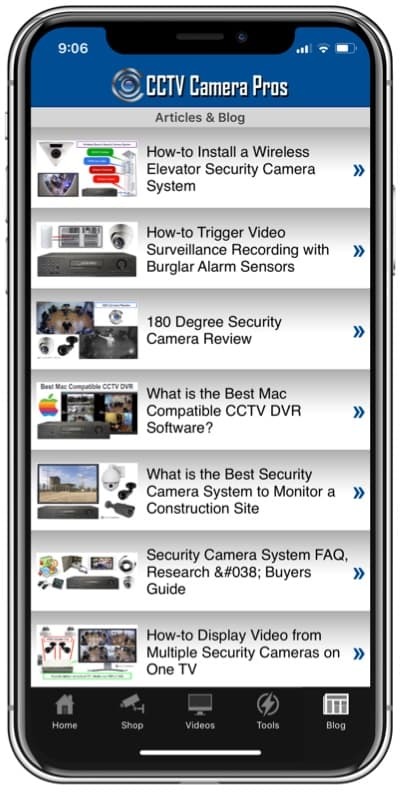 The topic is to recommend me a type of IP camera for car(garage) and home surveillance. Then I got a useful reply and told me to consider some details for IP camera. I consider more and just want it to come night-vision and be waterproof. And the video captured, of course, should be high definition. Yesterday, I just googled and find an IP camera in google shopping. That is Loftek CXS 2200. The price is relatively cheap and the review good. Then I contact the loftek IP camera tech customer for some questions, they replies really satified me. After all, I am just a layman in terms of IP camera. How is Loftek CXS 2200? Please give me your cherished advice or anything useful about this camera. Unfortunately we CCTV Camera Pros are not familiar with Loftek or their equipment. However when considering / researching cameras and manufacturers or vendors. You will want to make sure they offer support. 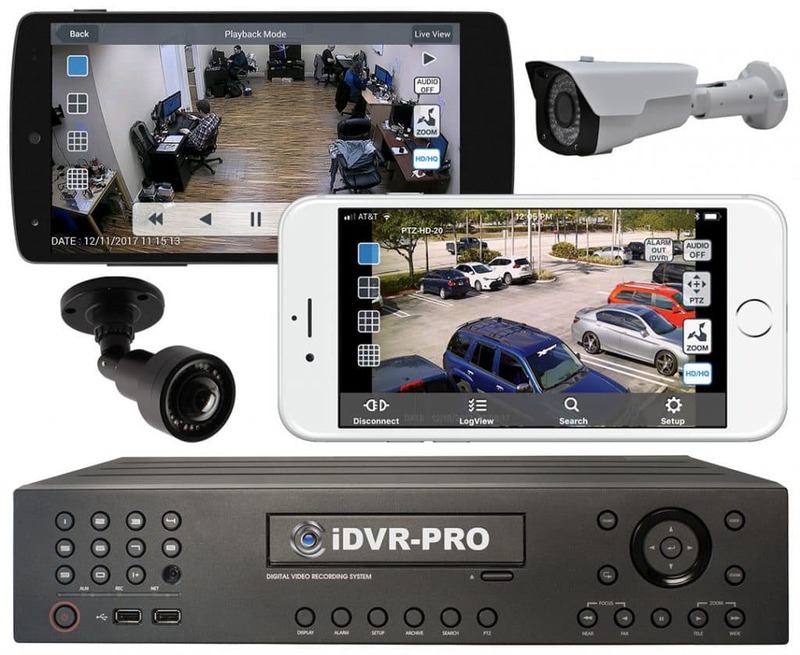 Typically for an average enduser the IP camera setup process can be over your head. We provide Free customer support for equipment that was purchased through us. Here are some camera options that we carry similar to the Loftek CXS 220. I just post this topic here and expect someone who has used this Loftek IP camera.